Let's face it, who doesn't a good bit of retro, 8-bit action. 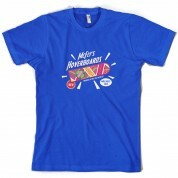 Whether you were loving Sega or Nintendo, we've got the gaming t-shirt for you! 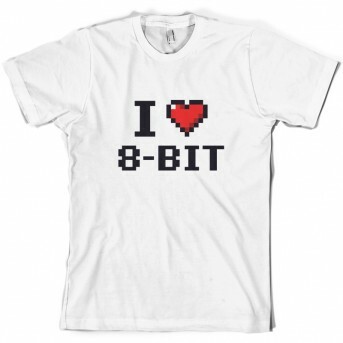 Mens Unisex T-Shirt, our men's I Love 8-Bit t-shirt is printed onto our premium 190 GSM one piece crew neck t-shirt. Available in 10 Colours and from Size Small to XXL. 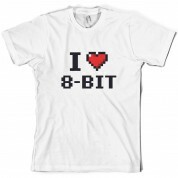 Women's Slim fit T-shirt, our ladies I Love 8-Bit t-shirt is printed on our popular 150 GSM ring spun womens garment. Available in 11 colours and from Size Small to XXL. Unisex Hoodie, Our unisex style I Love 8-Bit Hooded top is printed on our 280 GSM kangaroo pocket garment and is Available in 9 Colours and with sizes Small to XXL. Not quite what you're looking for? 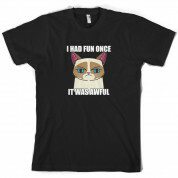 Then head over to our gamer tees section!